The Gang found their fifth as well as a new coach. 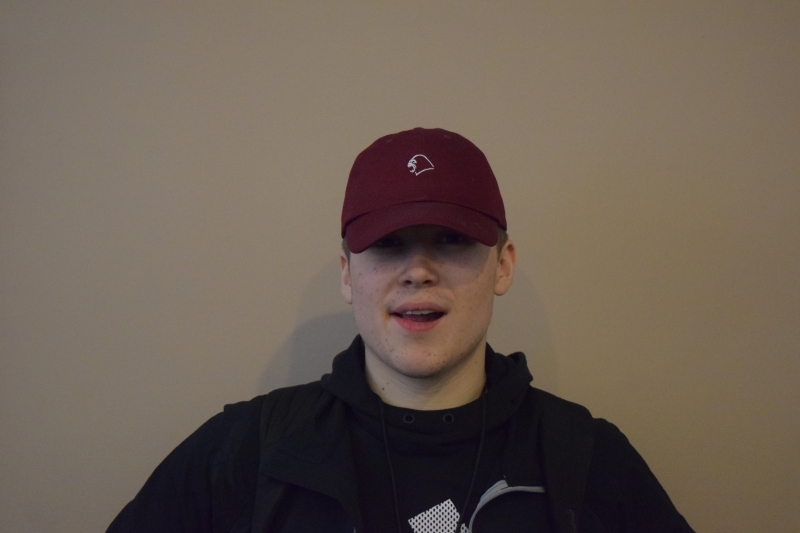 The team set to play in MDL Season 28, Gorilla Gang, have added former BlackOut player Alex "aproto" Protopapas as their fifth player as well as former Swole Patrol coach Corey "ruin" Hartog as their coach. 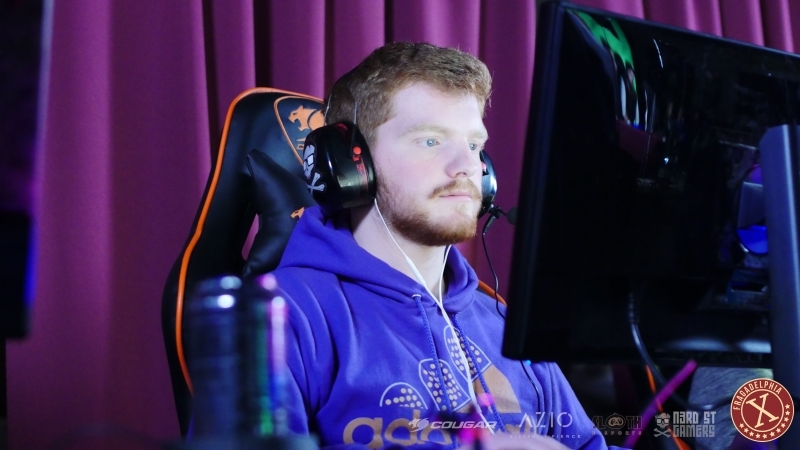 Due to Ben "ben1337" Smith and Josh "oSee" Ohm playing for Etherian last season, Gorilla Gang will be able to play MDL in the spot left by the dissolution of that team. Initially, it was speculated that former teammate Blake "Strings" Stringer would be the final member, but the team ended up choosing aproto instead. Gorilla Gang, with Strings in place of aproto, played in the DreamHack Austin open qualifier, but fell to oNe in the quarterfinals, one level short of the closed qualifier.